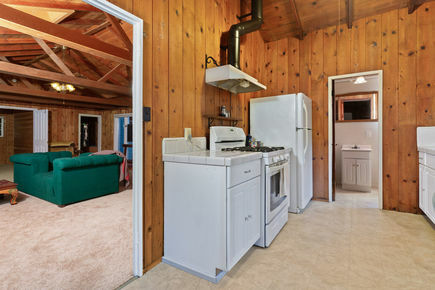 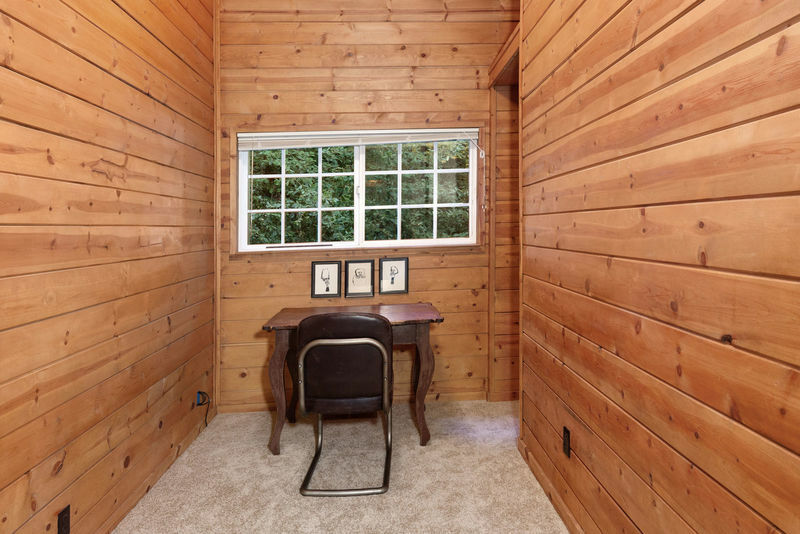 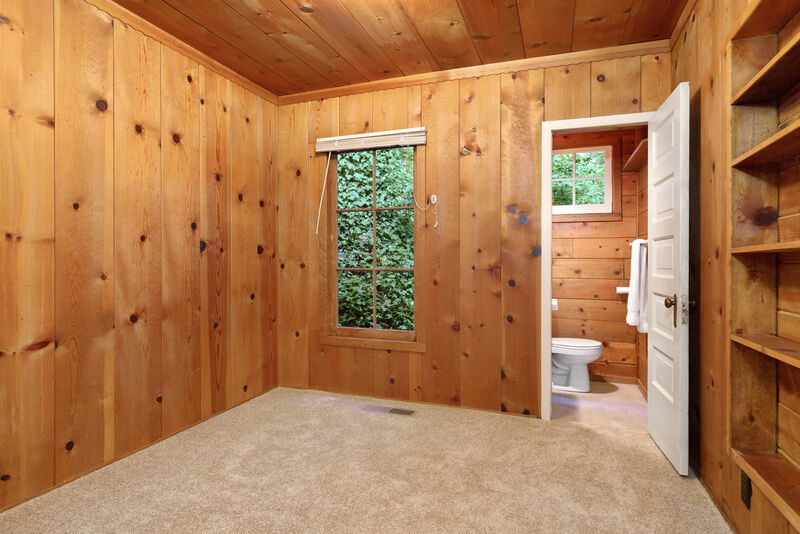 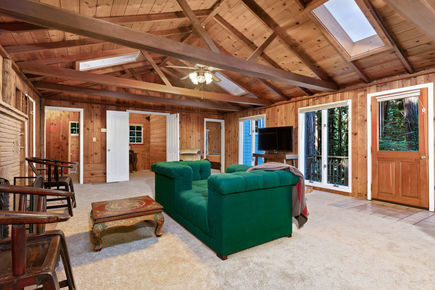 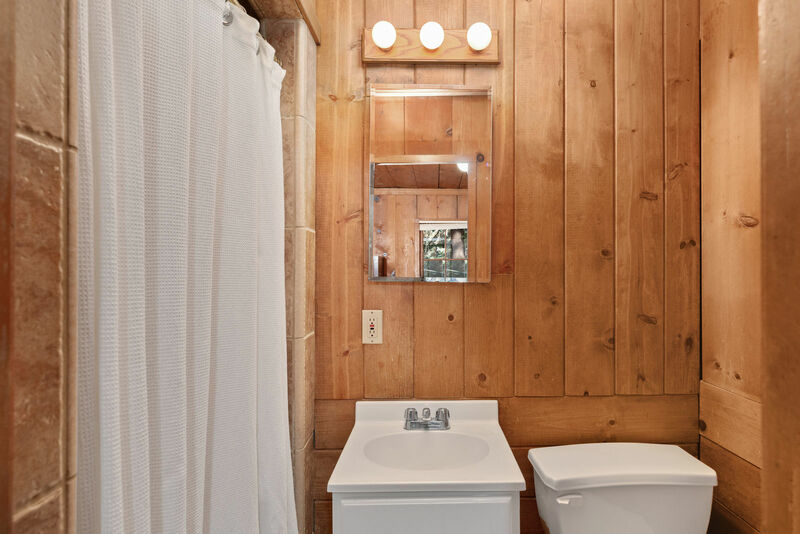 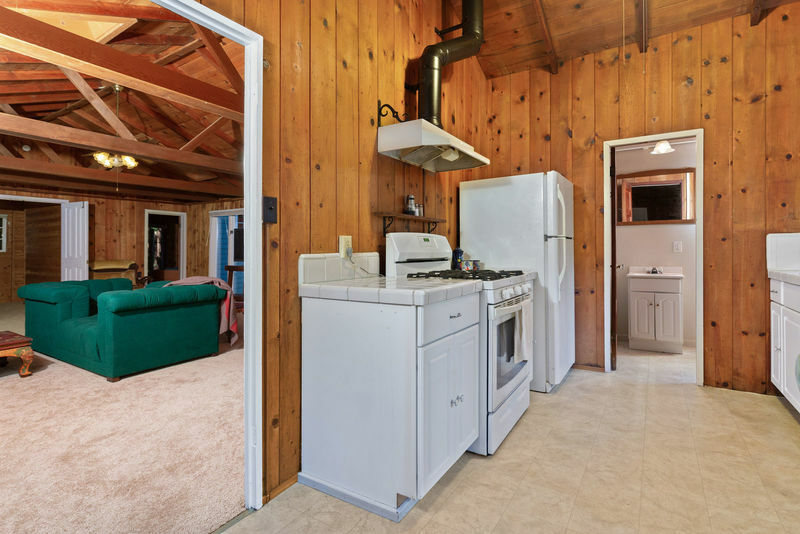 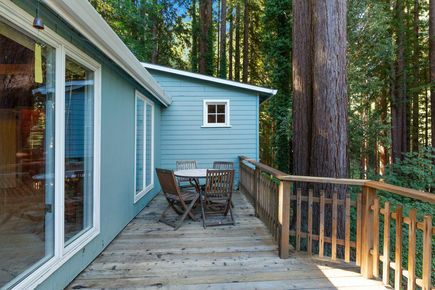 Ever dream of having a cabin in the woods to call home? 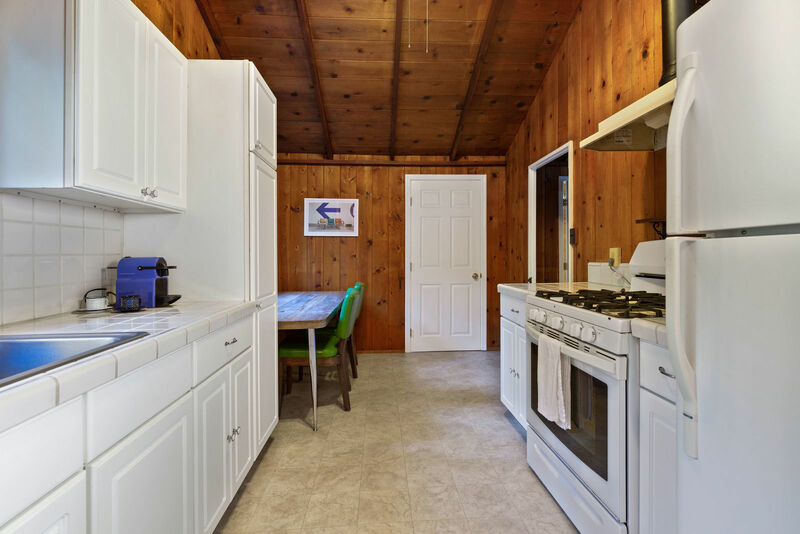 This 2BR/2.5BA might be just the ticket! 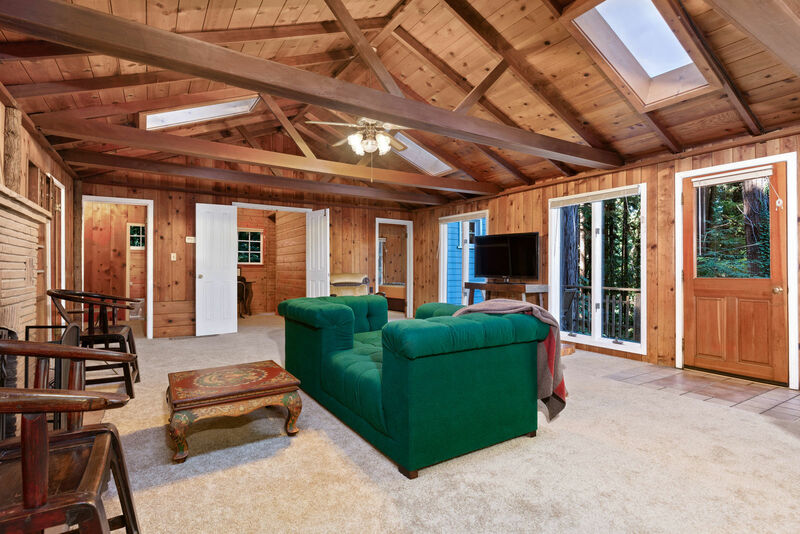 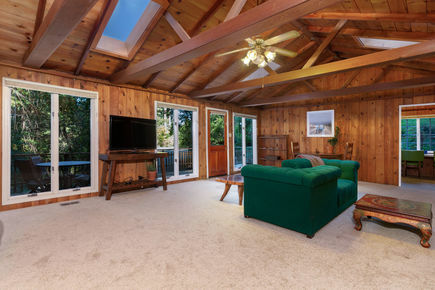 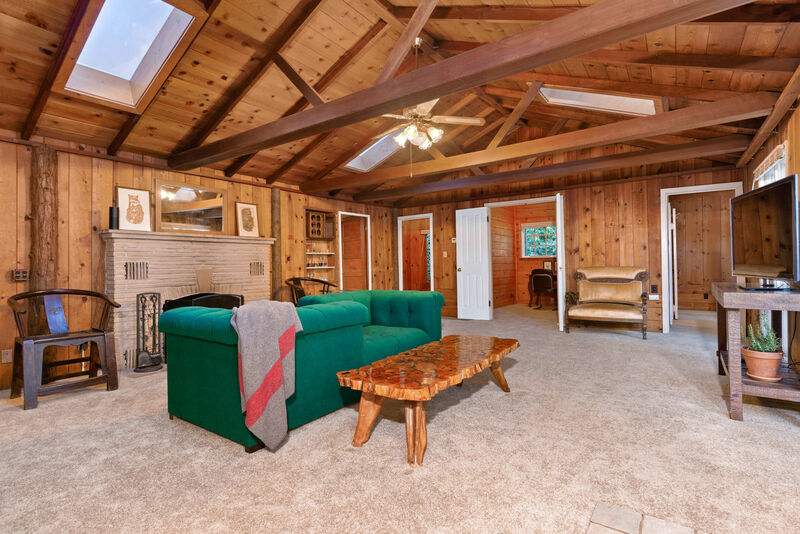 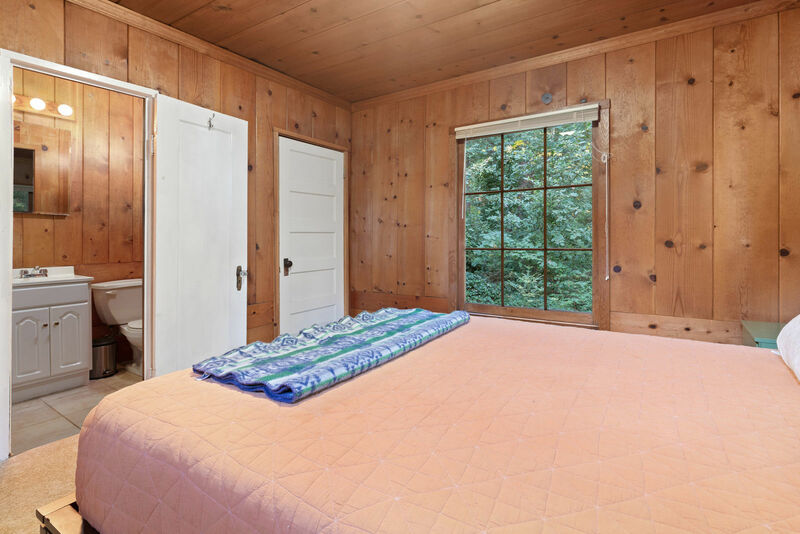 As you enter the home you'll see, it's just like a log cabin with its gorgeous wood walls and ceilings. 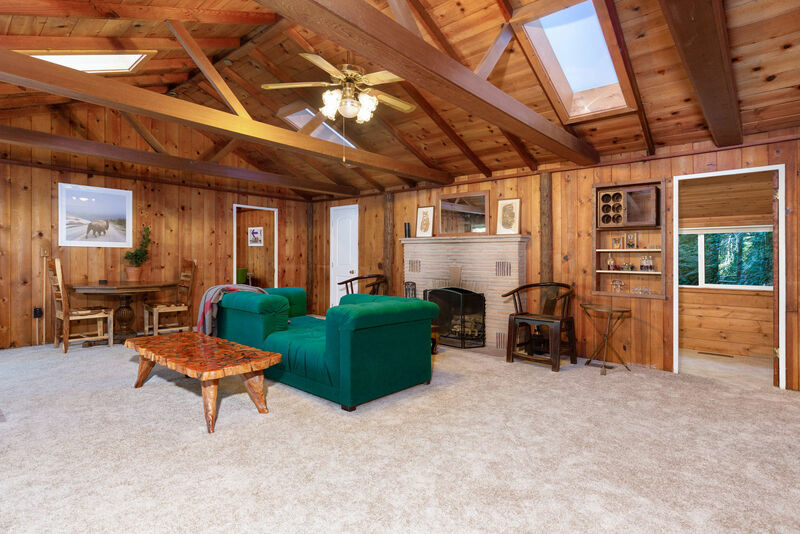 Complete with a wood burning fireplace plus brand new carpets throughout, this home truly has a warm and comfy feel. 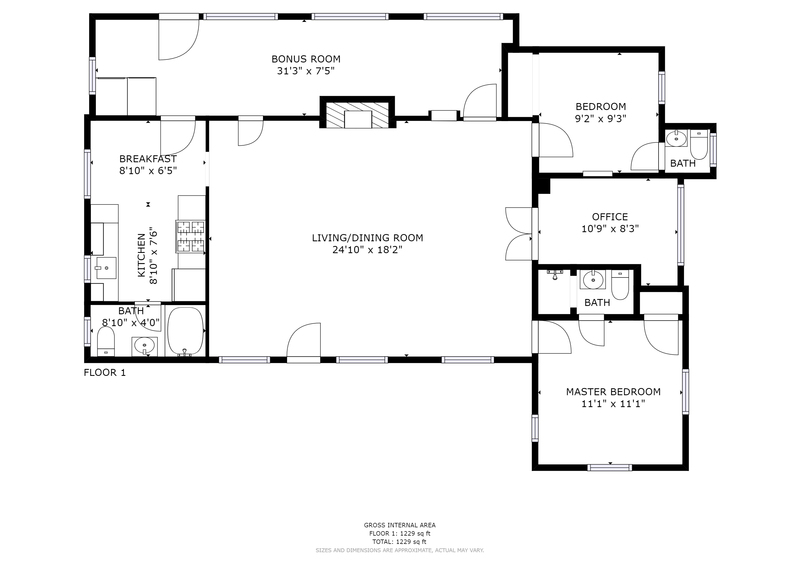 There are 2 good sized bedrooms, and extra room in between that can be used as an office or even possibly another bedroom. 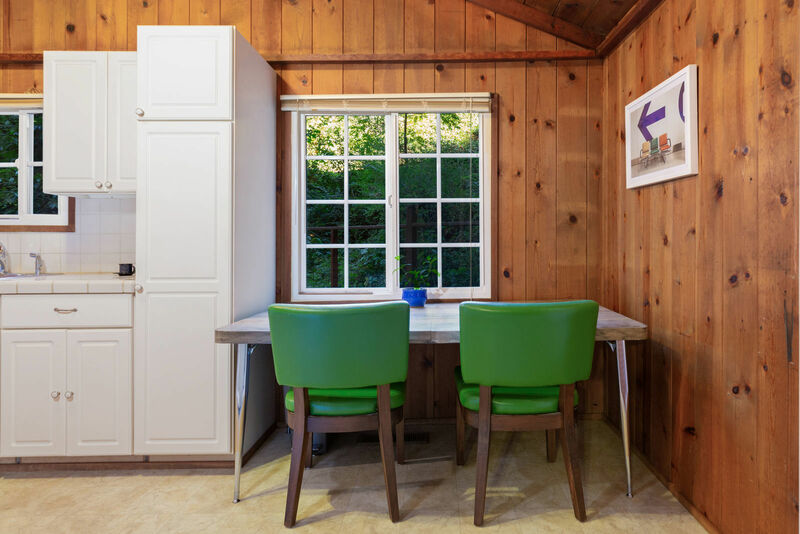 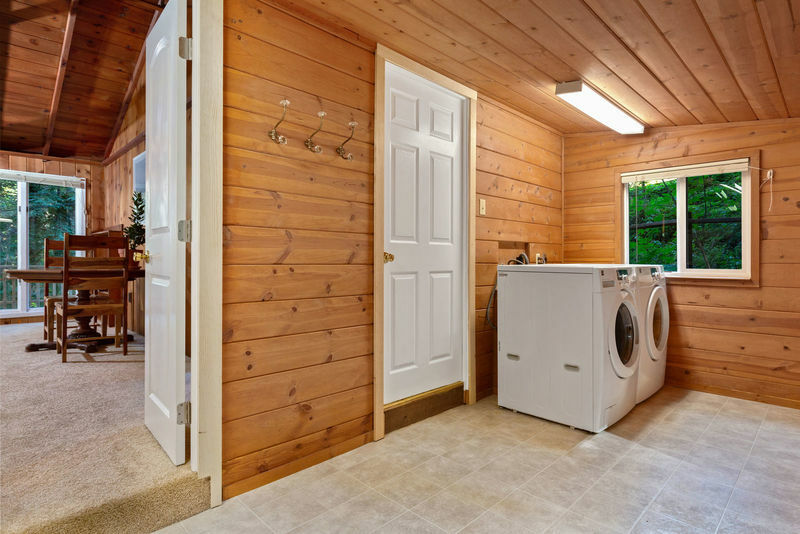 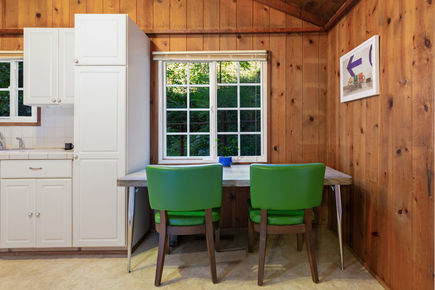 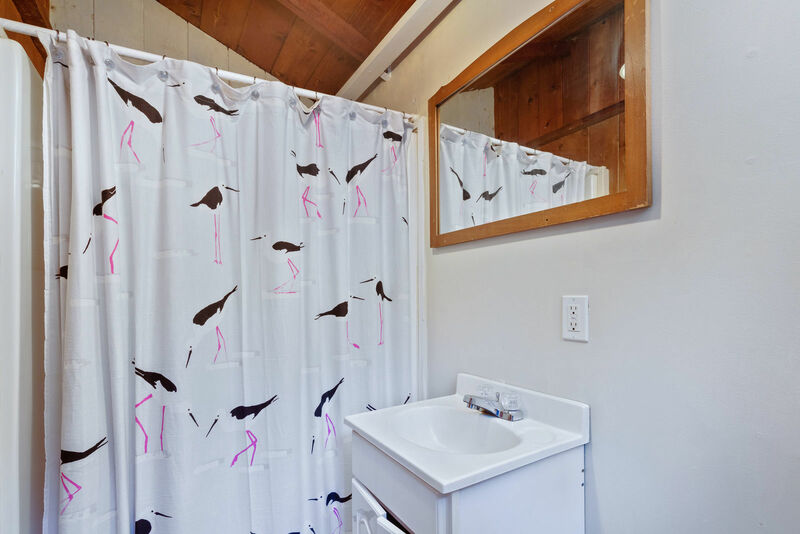 There is also another bonus room that is currently being used as a laundry room, but there is opportunity to make this a workshop space, art room or for extra storage. 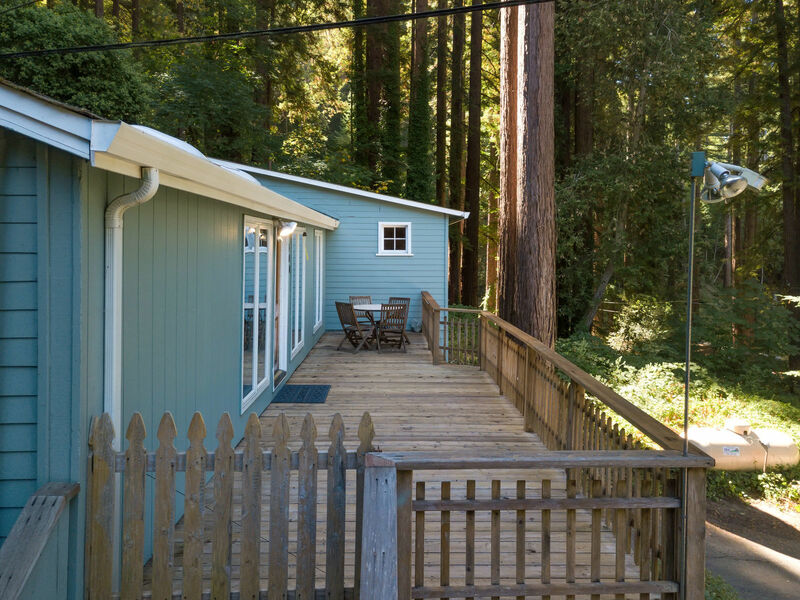 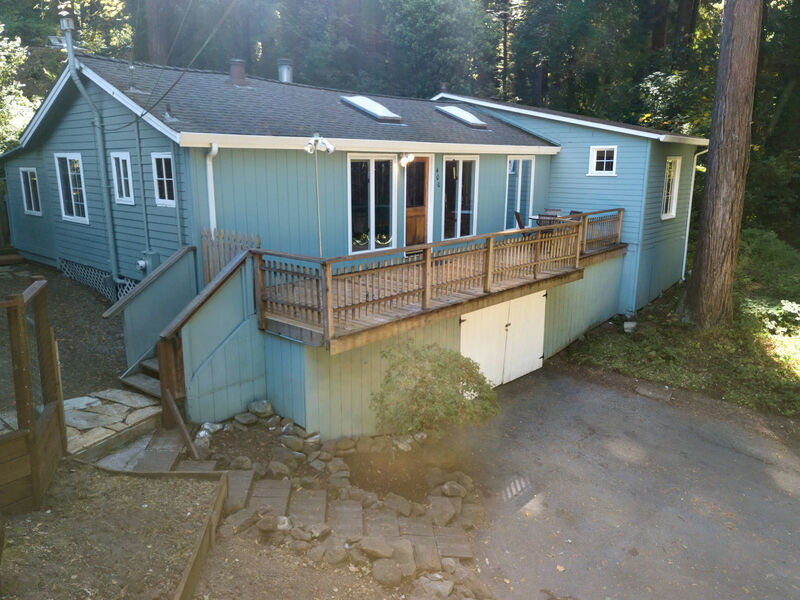 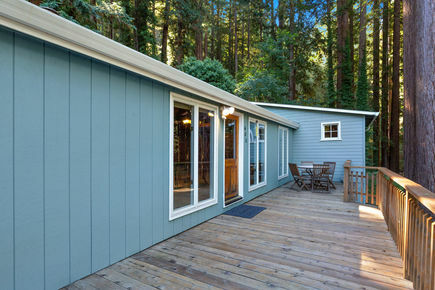 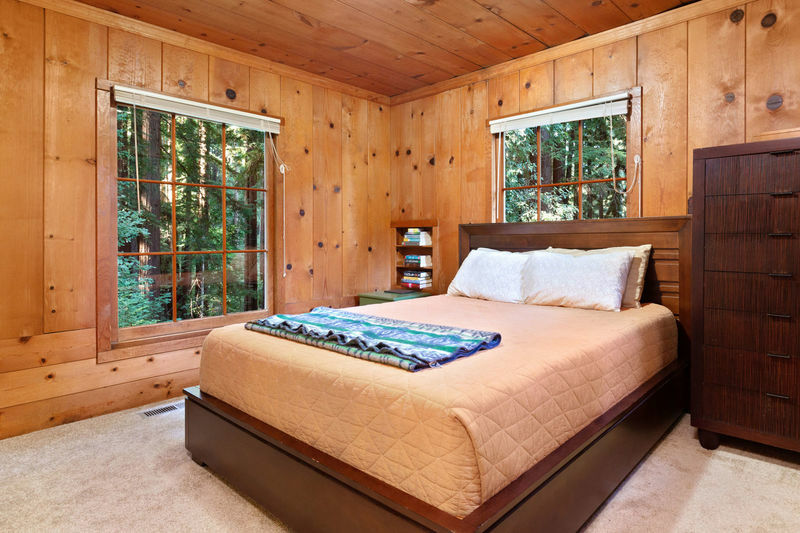 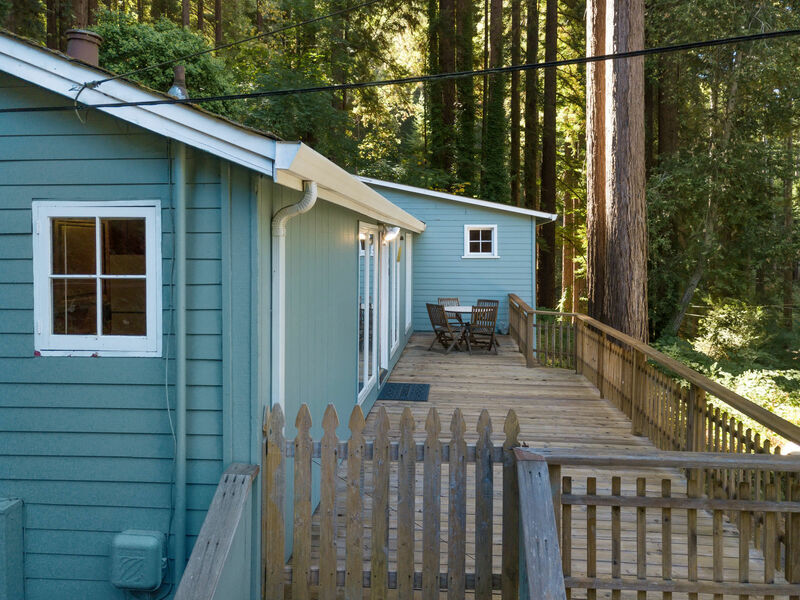 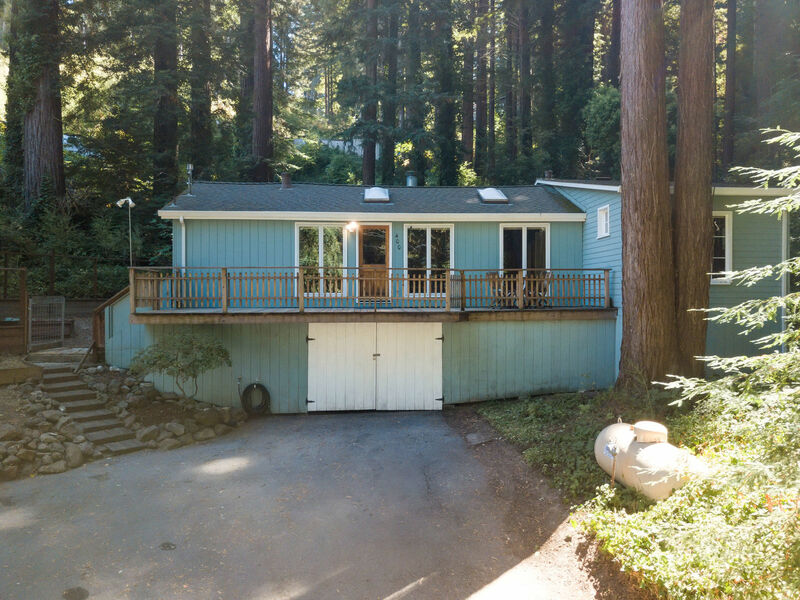 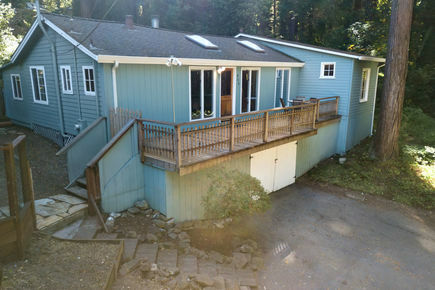 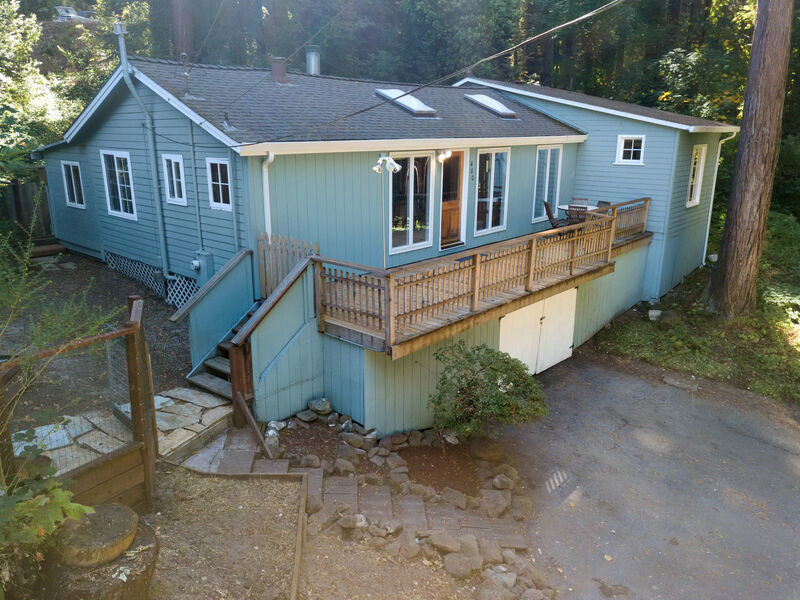 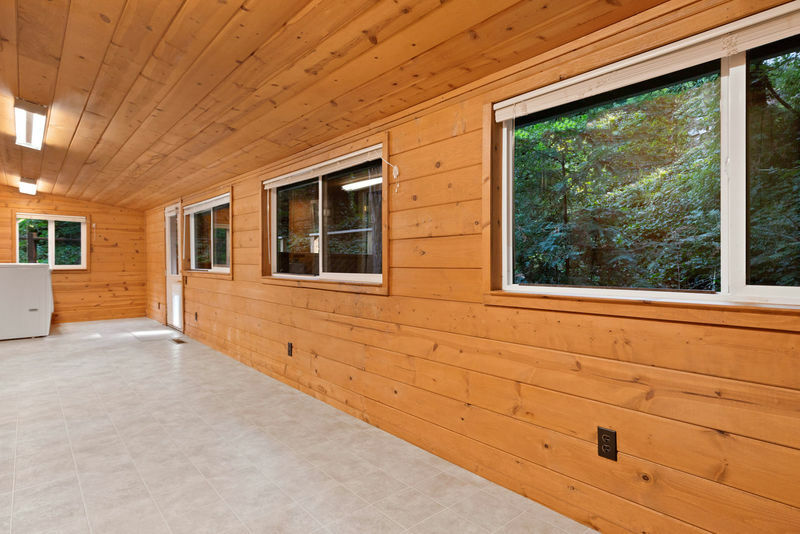 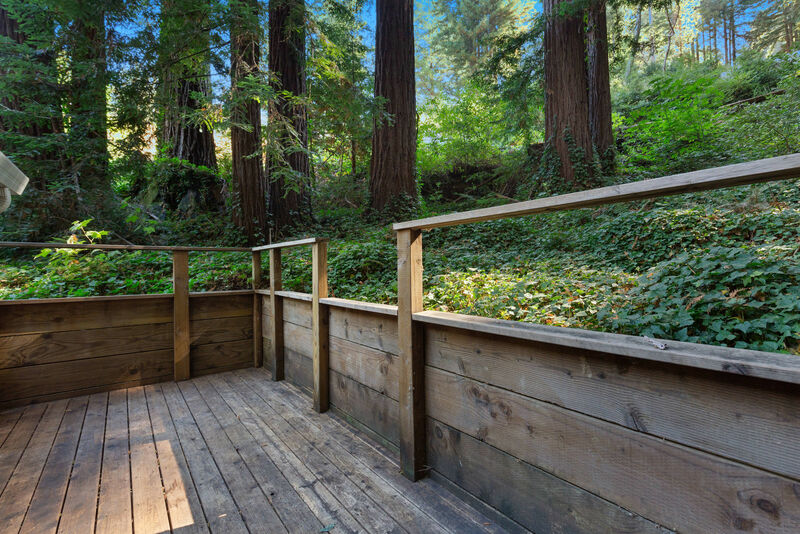 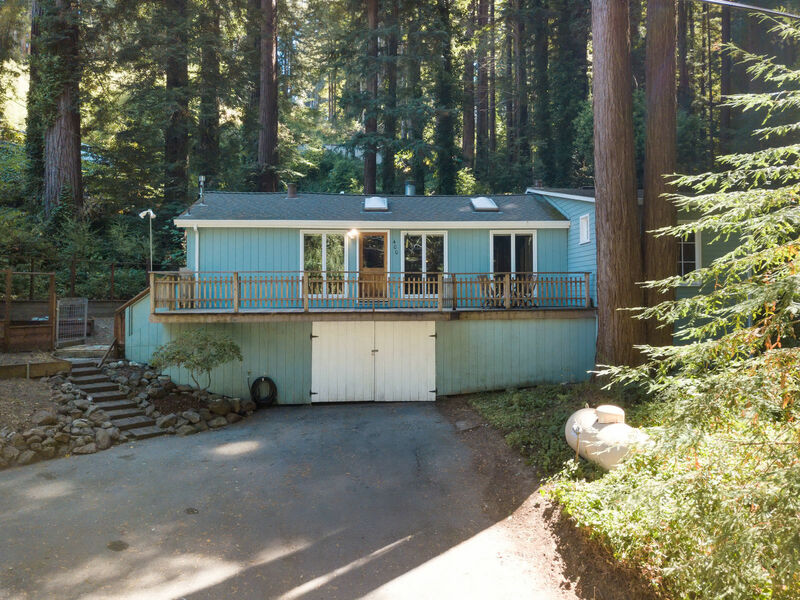 There is a large deck in front of home and another deck out back outlooking our beloved redwood trees. 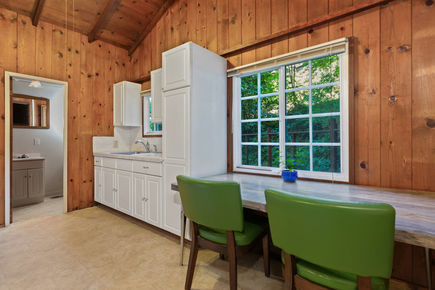 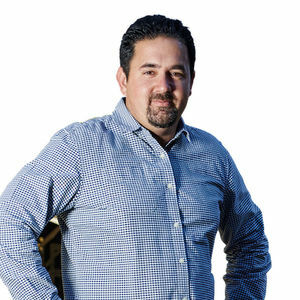 You're just a few minutes walk down to grab a bite to eat at Roadside Cafe and a couple minutes drive to downtown Boulder Creek. 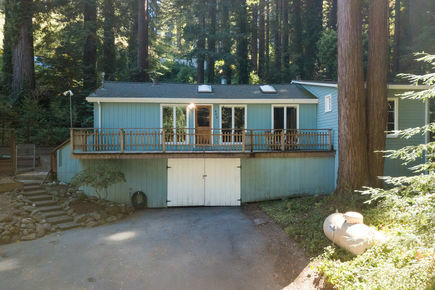 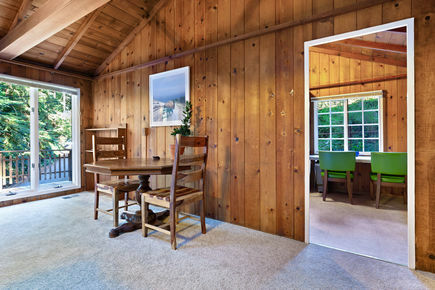 Short 30 min commute to Silicon Valley and about 40 minutes to Santa Cruz. 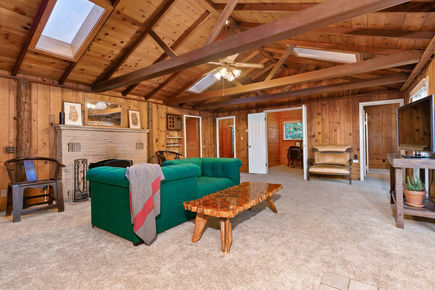 Get settled and cozied up in this cabin home just in time for the fall season!